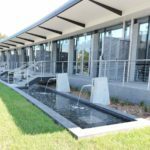 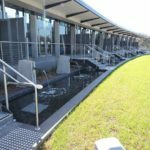 Crystal Pools again received industry recognition at the Master Builders Building Excellence 2018 Awards winning 2 major awards in Commercial categories. 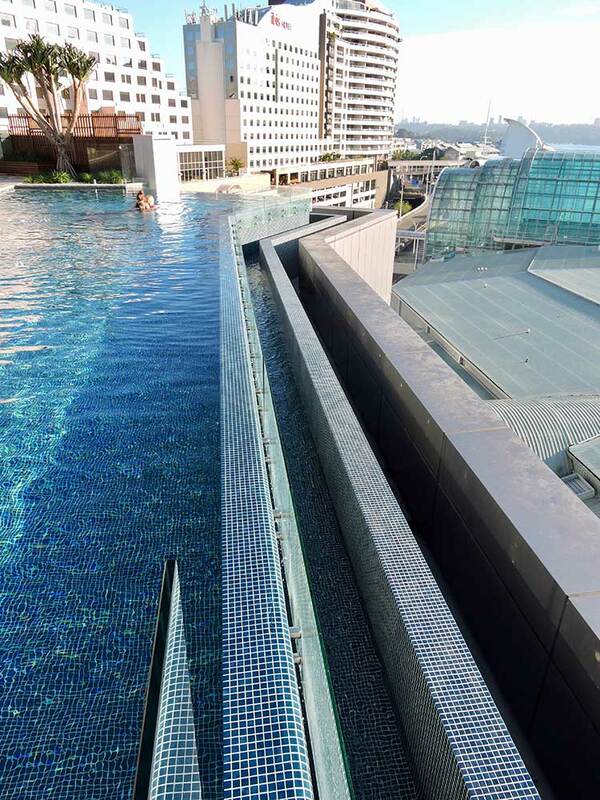 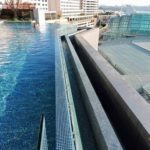 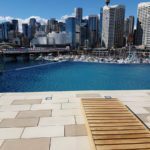 Our Commercial Pools division took out the major Commercial Pools award for the Sofitel Sydney Darling Harbour pool and won the Water Feature category for Wallumatta Function Centre at The Star Event Centre, Pyrmont this month. 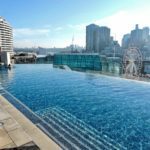 The major prize was awarded for Lendlease’s new $350 million Sofitel Sydney Darling Harbour. 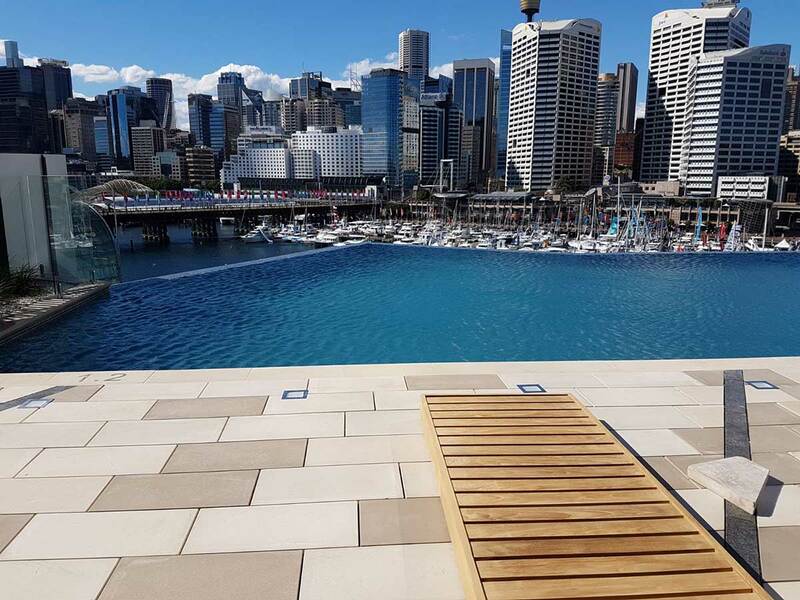 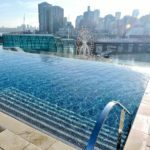 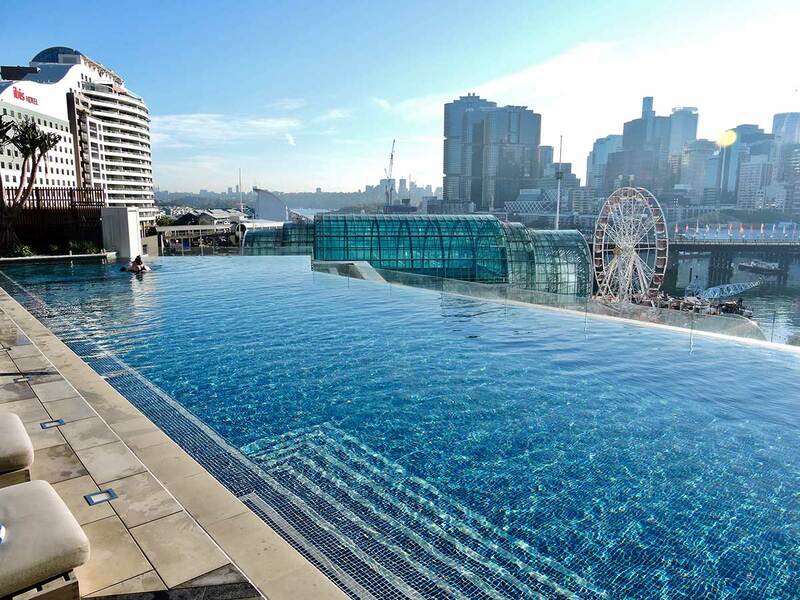 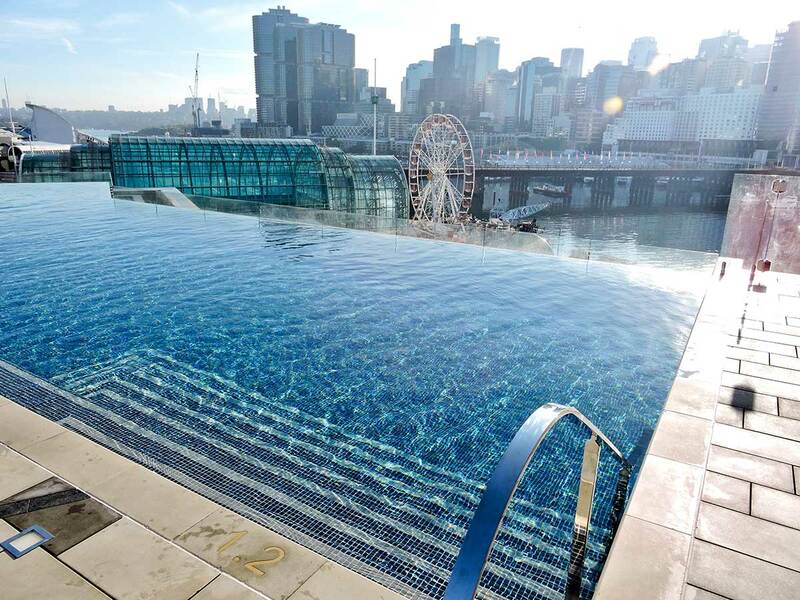 This swimming pool in glamorous hotel development has an infinity edge overlooking Darling Harbour and across Sydney Skyline. 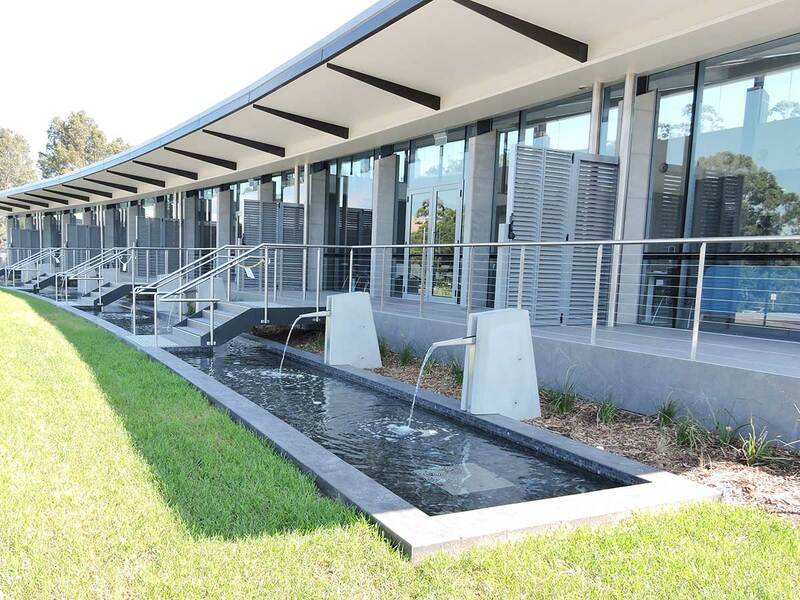 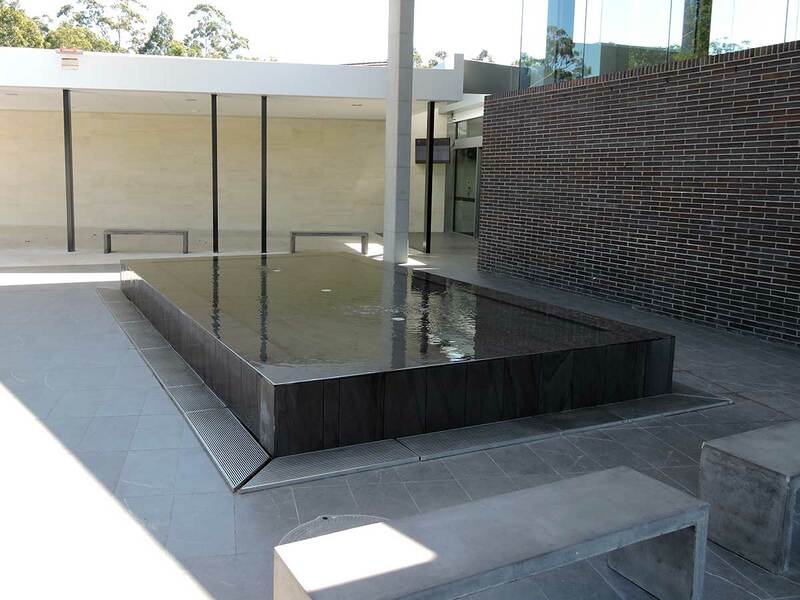 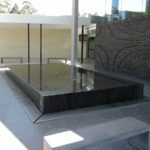 Wallumatta Function Centre is a new Funeral facility in Macquarie Park featuring landscaped gardens, water features, balconies and expansive views across Lane Cove National Park offers families a contemporary space for all functions. 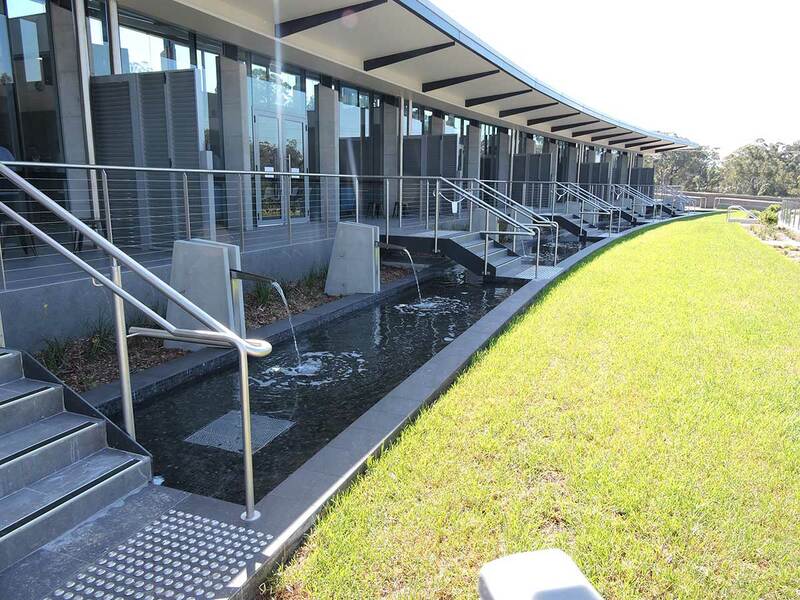 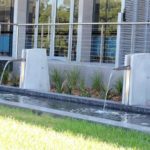 The 2018 MBA Award Winning water feature is a major focal point alongside the meeting rooms. 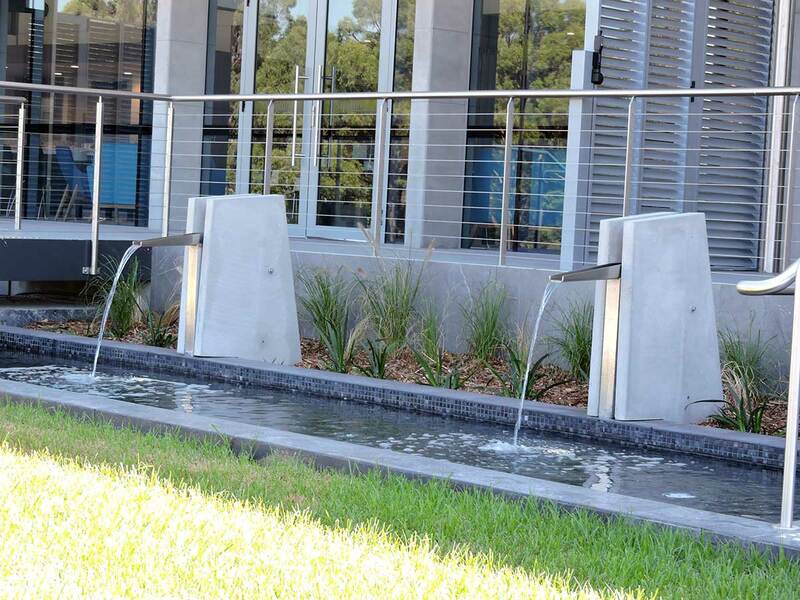 Over 50 metres in length, it is fully-tiled with multiple water spitters.